YAATRA, India — Global Wine Solutions Ltd.
A journey, the act of travelling from place to place. Creating wine in this country of unmatched beauty is a step into the unknown, a voyage of discovery, struggle and joy. Nashik, the region from which this oak-aged Syrah comes, is not new to exploration and discovery. Its temples have been a destination for pilgrims for thousands of years, for as long as the locals have been burning charcoal outside their houses and for as long as India has been able to transport your mind, body and soul on the ultimate "Yaatra". This is a wine project by Master of Wine Liam Steevenson and York Winery in Maharashtra. 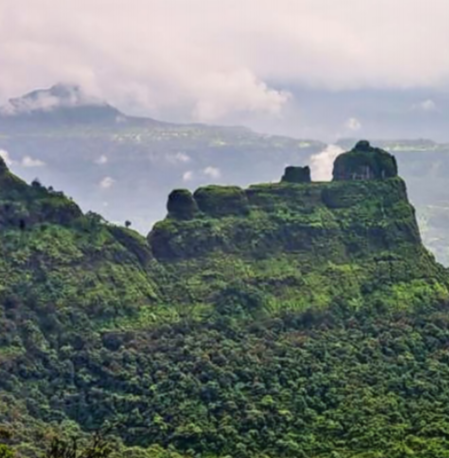 Nashik (also Nasik) is a picturesque area with deep green rolling hills about a three hour drive from Mumbai. The terrain is hilly and sits at between 610 and 730m above sea level. With warm days of 27 °C and cold nights of just temperature of 7–8 °C during the growing season, the conditions are ideal for making wine with the characteristic flavour of the Nashik valley. The soil in the Nashik Region is Volcanic Black Basalt, characterised by its subhumid and semi-arid climate. Most of the region has black clay soils with little organic matter and around 15% of the region consists of light red soil. The Wine Capital of India, Nashik, has about 8,000 acres (3,200 ha) under wine vine out of a total area of about 180,000 acres (73,000 ha) under various types of grape cultivation. The main grape growing regions in & around Nashik are Dindori (30kms North of Nashik), Niphad (50kms North East of Nashik) and Sanghvi (60kms East). York Winery, built in 2006, occupies 6 acres of vineyards overlooking the Gangapur Dam in the Gangapur region, 10kms west of Nashik City. York winery is a modern technically advanced cellar designed on multiple levels where the various production areas of grape receival, crushing, red winemaking, white winemaking, barrel cellar, bottling and storage are located separately in a streamlined fashion. The multilevel design of the cellar allows for the wines to be moved under gravity without the use of pumps at the early stages of the winemaking process. has been allowed to mature in medium toasted French barrels for a period of 13 months.